Length: 3 days and 2 nights. 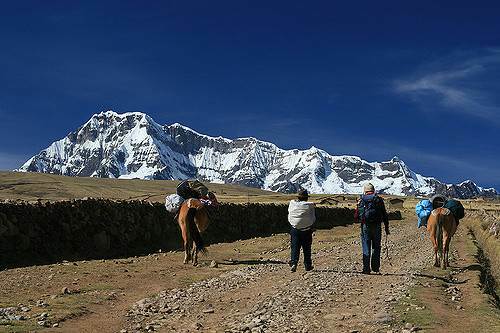 Wake up in Cusco and were Peru Anglers staff will pick you up and transfer to the town of Huaran in the Sacred Valley, where the trek will start. 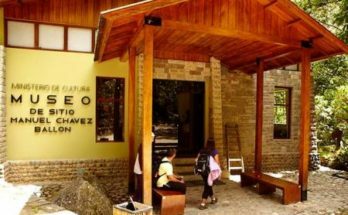 You will walk for around 3 hours to the lunch site, rest for about 2 hours and then continue walking for 3 more hours to the first luxury camp site in the village of Cancha Cancha. Time to prepare the fishing gear!. After leaving the campsite early in the morning, continue trekking up through the valley to this amazing andean lagoons where you will spend the rest of the day. After a full day of fishing and walking around this beautiful lakes, the campsite will be waiting with some hot drinks and if the weather permits a roaring fire to end the day. Start the day with an energetic breakfast so you can go fishing again. You will fish until mid-day and then start going down on the same trail you went up. Lunch will be served on the way down and then arrive to Huaran town in the afternoon. 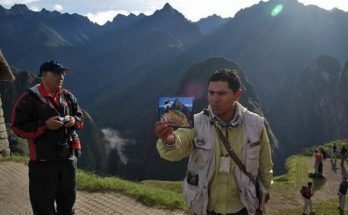 If you finish the tour here you will be taken back to Cusco or leave you in your hotel in the sacred valley. 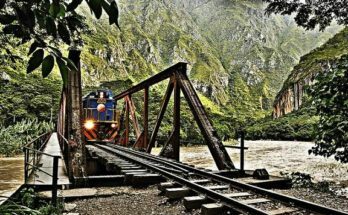 Wake up in the sacred valley and take the early train to Aguas Calientes (Hot Springs) to visit the sanctuary of Machu Pichu, the world famous lost city of the Incas with a private guide. In the afternoon take the train back to Ollantaytambo town were Peru Anglers transport will be waiting to take you back to Cusco. (Optional extra day in Aguas Calientes). Fishing and Trekking Lares. – Transfers within the city of Cusco. – Accommodation outside the trekking. – Taxes (Only for Locals).